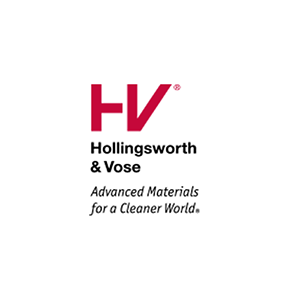 Hollingsworth & Vose is a seventh generation family-run company and a global leader in the supply of advanced materials for filtration, battery separator, and industrial applications. 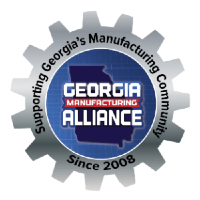 The company operates manufacturing sites and research centers in the Americas, Asia, Europe, and India and is headquartered in Massachusetts, USA. For more information, visit www.hollingsworth-vose.com.